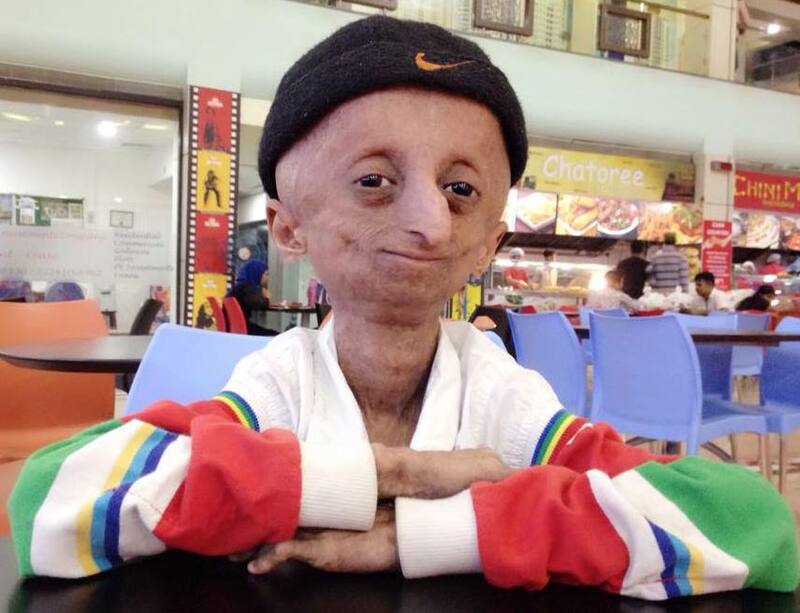 With more than 2/3 of the unidentified children with Progeria believed to be in China and India, PRF has renewed efforts in those countries in its “Find the Other 150” campaign. The goal of The Progeria Research Foundation’s global campaign, Find the Other 150, is to identify, connect with and help the unidentified children living with Progeria so that they can get the unique help they need, including participation in the PRF-funded clinical drug trials. Statistically, there are approximately 350 children with Progeria throughout the world, and we currently know of 125. (See, PRF By The Numbers, slides 15-19, for the Prevalence formula used.) Of the 225 unknown children, an estimated 60 children live in India and 76 live in China – that’s 2/3 of the children we are looking for!